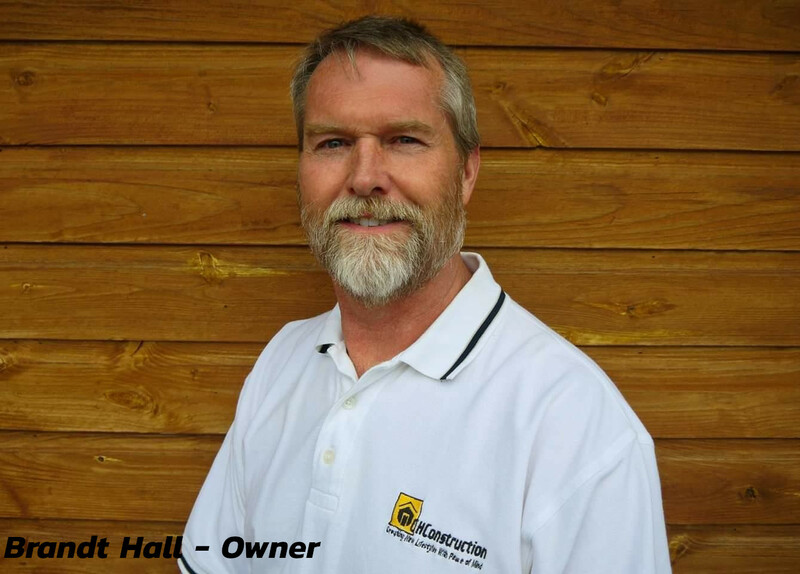 Brandt Hall, founder of CH Construction, is a licensed residential general contractor in Kansas City. After studying architecture at Kansas State University, Brandt served seven years in law enforcement before he pursued his gift of craftsmanship. A gift he inherited from his grandfather. Realizing the dream of creating a family owned business in the remodeling and construction industries, he started his company in 2003. 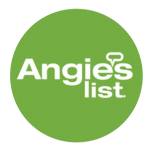 Over the years, as their reputation grew, they branched out and performed work in for some of the most demanding customers in Overland Park, Kansas and Kansas City, Missouri. Now, his family of professionals provide construction and remodeling services all over the metro area. Our love for our Creator has taught us that high quality craftsmanship and personal commitment to each project is how we handle every remodel. But above all, exceptional customer service will truly bless us and our customer’s lives. Therefore, we’re committed to bringing you the personal and professional attention you deserve, while giving you the peace of mind of knowing you’re working with a family that has your best interests at heart. 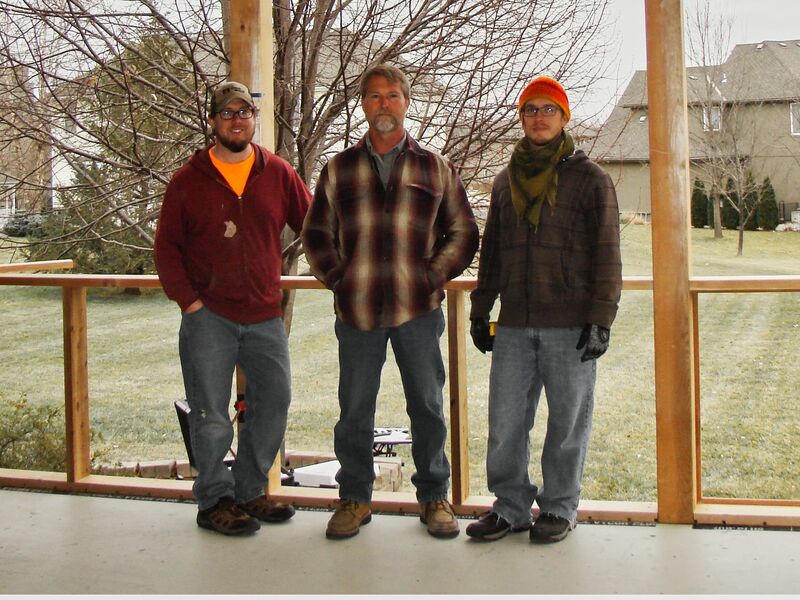 As a second generation home remodeling company, our team members are also our family members. There they are, to the right. 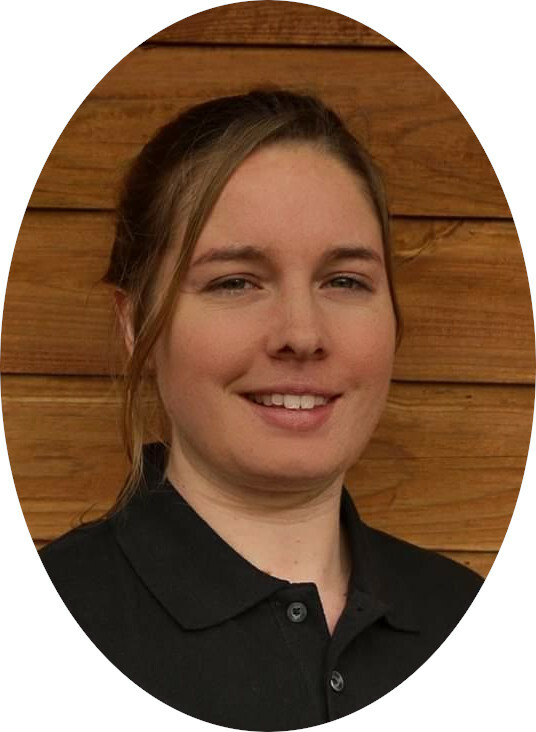 Additionally, Kristi, the owner and founders wife, is the CH Construction office manager. She manages the website and social media accounts, along with writing the ‘Helpful Hints’ blog. She is the one responsible for helping other people find a high quality construction and remodeling company in Kansas City. The age-old tradition of craftsmanship, personal commitment to each project, and exceptional customer service has established us as a company that is both dependable and trustworthy. 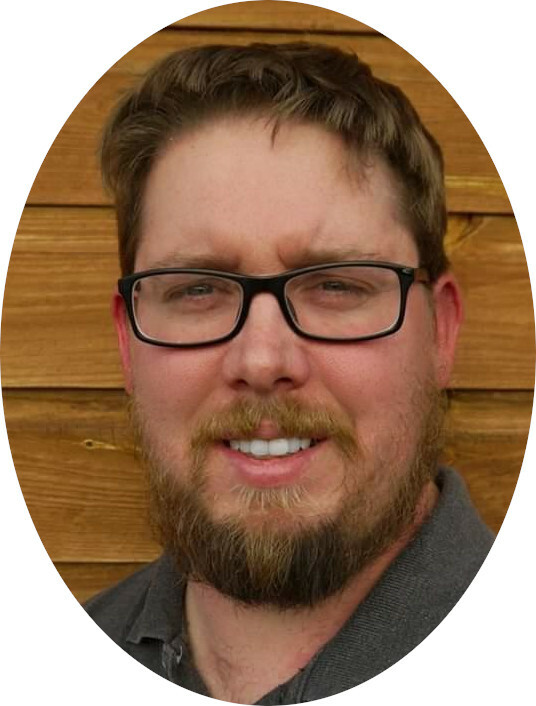 Sean Hall, the eldest son, is the project supervisor with over sixteen years of new construction and remodeling experience. He apprenticed under his father, owner and founder Brandt Hall, learning the art of carpentry and customer relation skills. 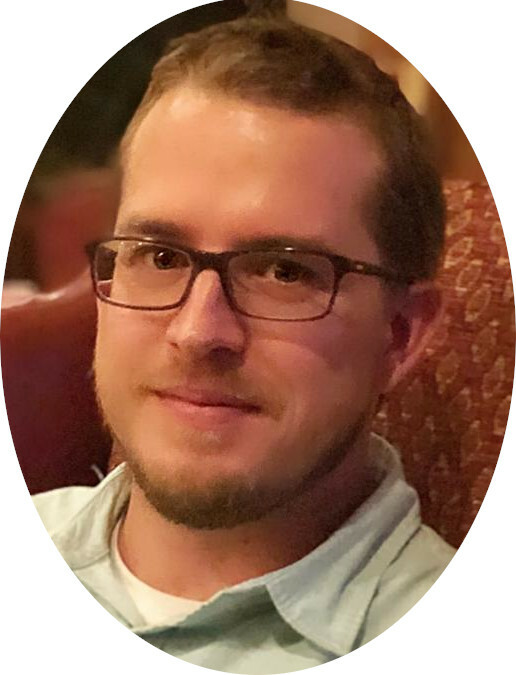 Taylor Hall, the second son, aside from being a new construction and remodeling professional, is a certified draftsman from Johnson County Community College. Lauren Hall, the youngest, is a carpenters assistant. She has thirteen years working with her father and brothers, learning to anticipate their needs while making the projects more efficient. Among her many talents, she is an accomplished tile setter. The love of people and creating high quality products has our customers consistently referring us to friends, family and neighbors. Our proven process is guaranteed to enhance the beauty of your home without sacrificing the integrity or charm of the original structure. It’s the perfect match for combining your dream and our vision. We build it right, we build it well, and we stand behind our word and our work. Enhancing your home with lasting value for generations to come. 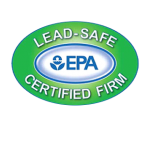 CH Construction is a fully licensed, insured and EPA Lead-Safe certified remodeling company. In other words, you know you are working with a company that treats personal responsibility with integrity. I have worked with Brandt and CH Construction on a couple remodeling projects in the past. I was amazed at the professionalism and attention to detail these guys put into their work. Brandt himself is by far the most talented carpenter I have ever seen. 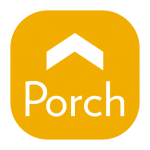 If you’re looking to remodel any portion of your house, add an extra room or install a deck – do yourself a favor and hire these guys!